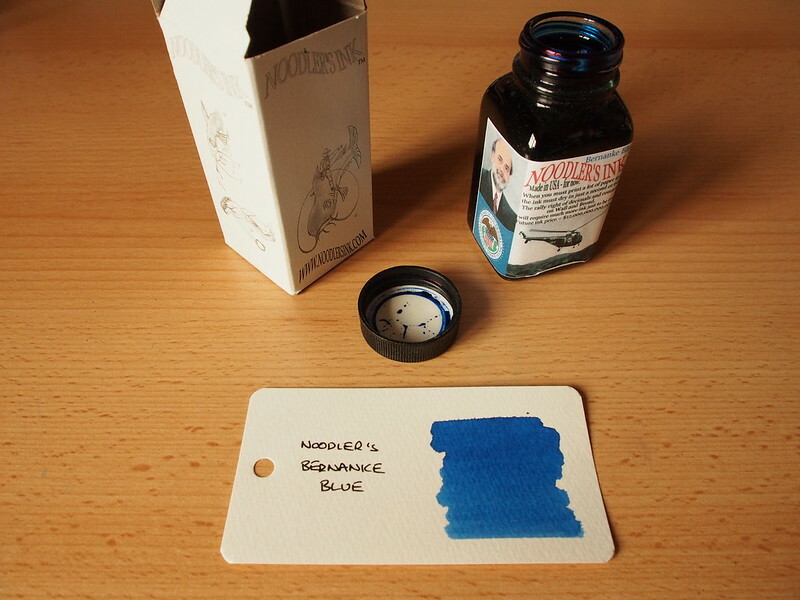 I’ve finally started the next batch of ink reviews and, spoiler alert, these are for three of my favourite inks. 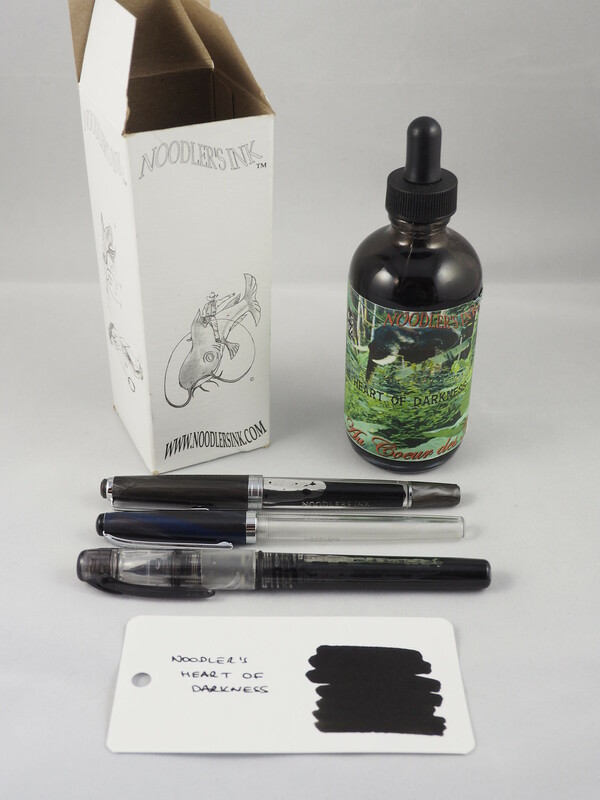 The first is for Noodler’s Heart of Darkness. 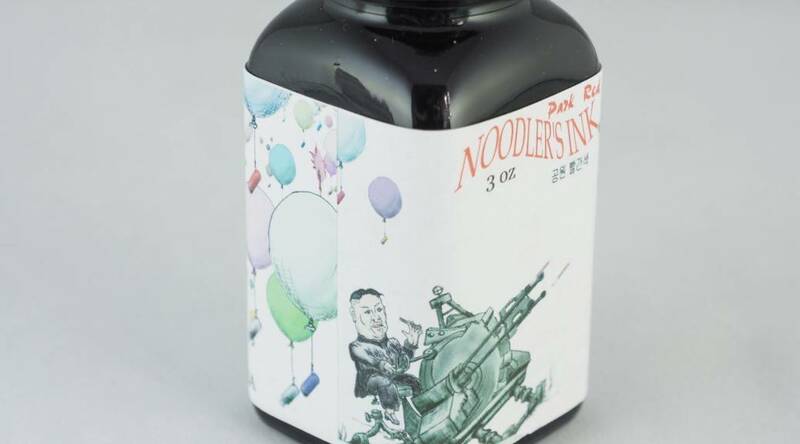 So after a brief hiatus I’m back to familiar territory – an ink review. 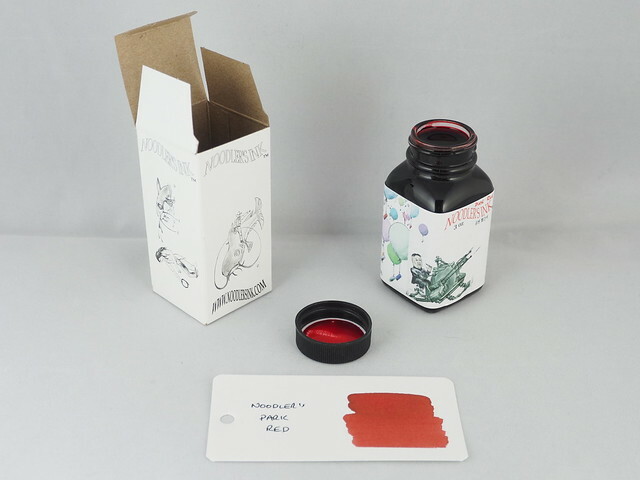 I’ve postponed the Diamine reviews a little longer because the opportunity arose to review Noodler’s Park Red, courtesy of Pen Chalet (penchalet.com). 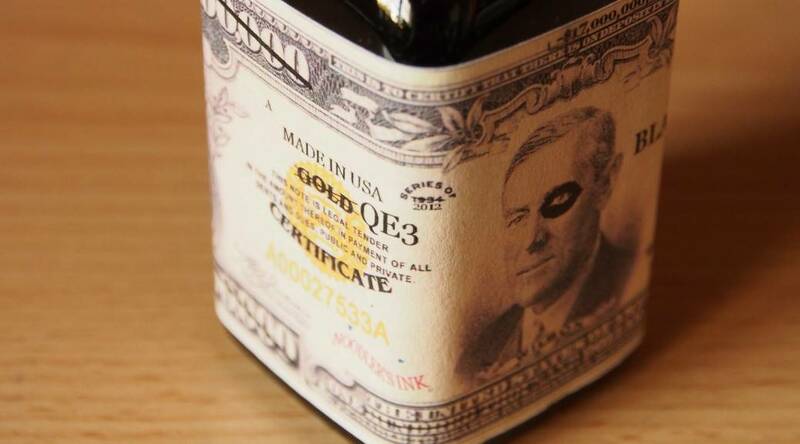 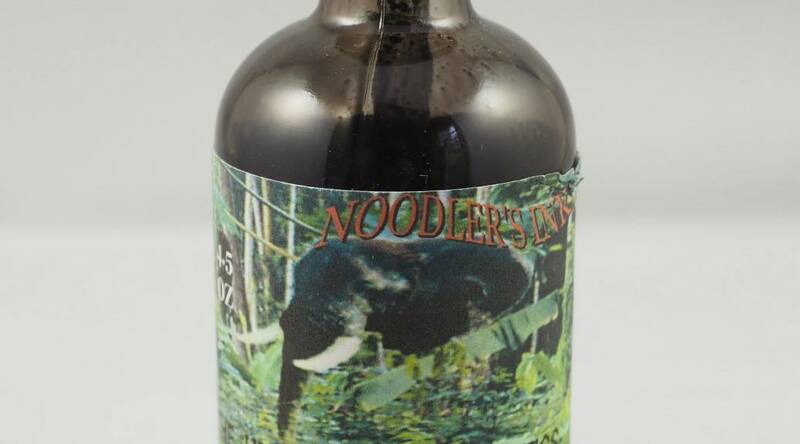 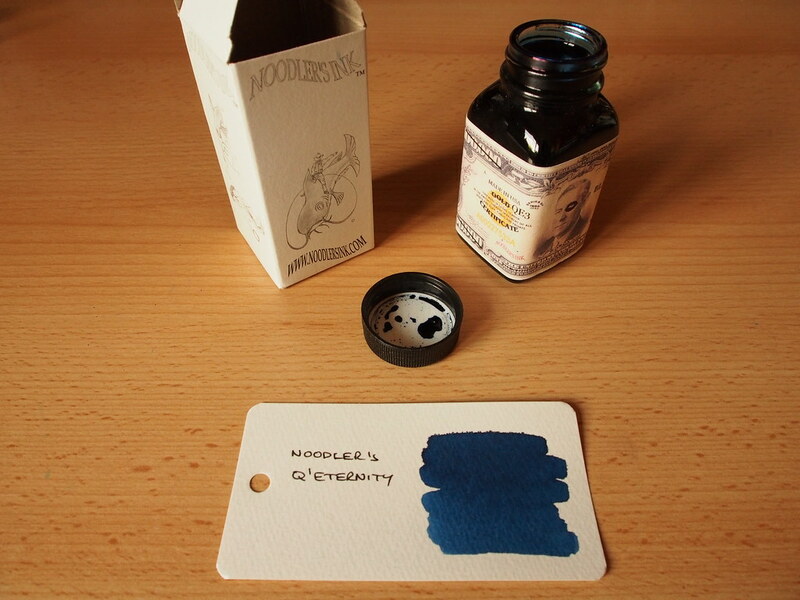 The last in this series of ink reviews (and the third in the trio of fast drying inks) is for Noodler’s Q’E-ternity. 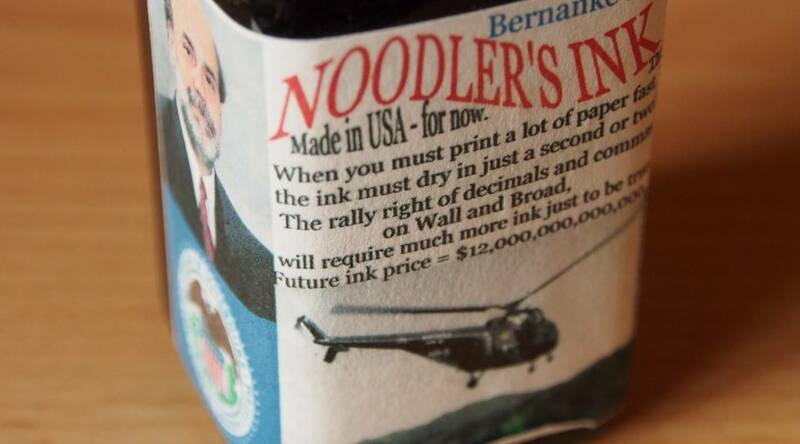 The next in this batch of ink reviews, and second in the trio of fast-drying Noodler’s inks, is for Bernanke Blue.